I love London. I love being there. It’s my favourite place to visit on Earth, and I’ll never get tired of the city even though I’ve only visited London for the second time back in November 2013. Once in London, you don’t have to go far to experience the prime British lifestyle. 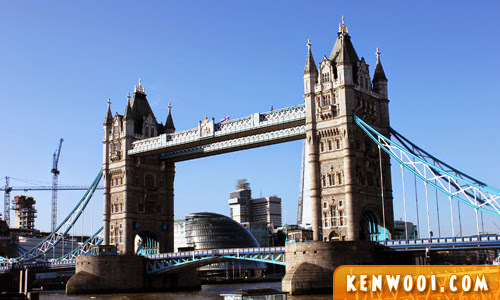 In fact, there are many places of interest in London itself. 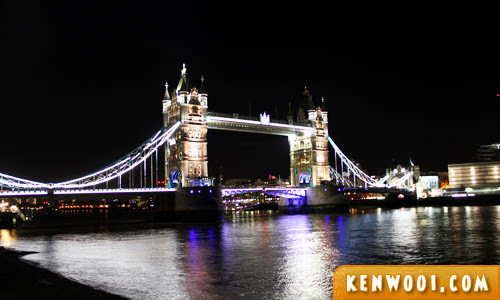 Known for the red double-decker bus, black taxi cab, and several landmarks, London is located just south of Hatfield, the small town where we stayed at the beginning of the visit. We traveled down to London via the train on one of the days to escape from the mundane Hatfield environment. 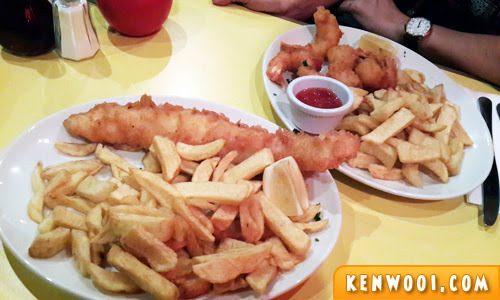 The first meal we ate at London was… Fish and Chips! Whenever I think of being in the UK, the only meal that comes into my mind is none other than Fish and Chips. I don’t know why, but I think it’s a common meal here. 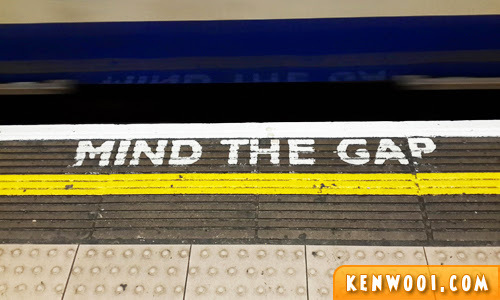 Anyway, you won’t miss this phrase when traveling around London via the London Underground. 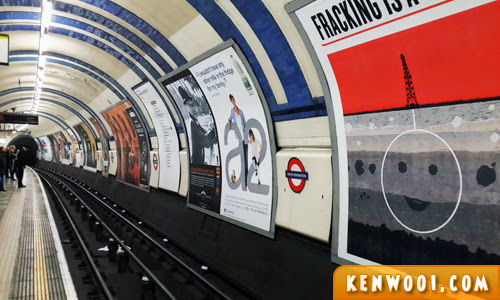 The London Underground is the most convenient mode of transportation to travel around London. Its stations are located within walking distance from most landmarks. We purchased an all-day travel card that allows us to travel within all of London’s 6 zones. 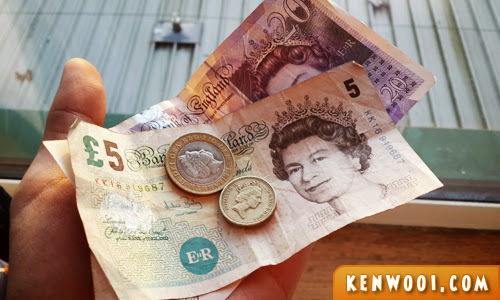 Here’s a tip – it’s much cheaper to buy it during the off-peak period. If I’m not mistaken, it’s after 10am and before 4pm. Our first stop was the Tower Hill Station, where the famous Tower Bridge and Tower of London are located. This is the always magnificent and photogenic Tower Bridge. Till today, many still mistaken this bridge for the London Bridge. Besides the typical day visit, I’ve also managed to drop by during the night. This is the station to drop by the Palace of Westminster, Big Ben and London Eye. 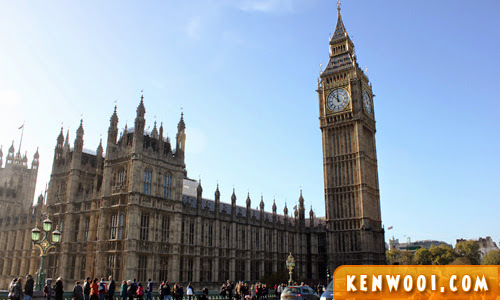 Big Ben is another significant icon of London. And across the Westminster Bridge, the London Eye Ferris wheel stand tall along the River Thames. 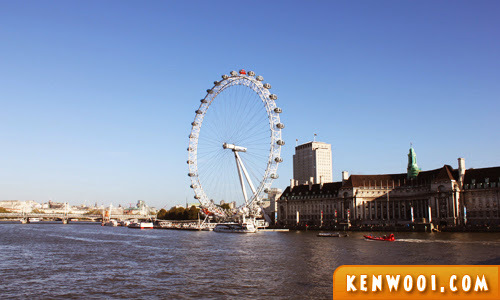 It’s currently still the tallest Ferris wheel in Europe and it offers a public viewing point of London. Till today I’ve yet to ride on it. Oh well, perhaps the next trip! Other than that, we also visited Harrods via the Knightsbridge Station. 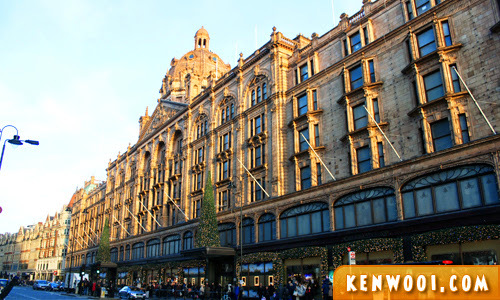 Harrods is a high-end department store that consists of possibly all the branded products on Earth. For someone like me, it’s not a place where I can simply splurge my money on. Anyway, it has several departments selling products such as clothing for women and men, jewelries, accessories and so on. Walking around was kinda fun, but the sad part was that I came out empty-handed. 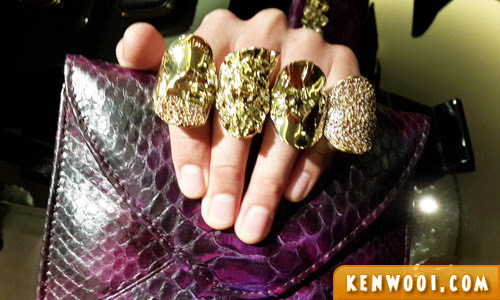 Damn… what a gorgeous looking purplish purse with snake-skin and multiple “rings” for all 4 fingers! I think I look absolutely astonishing with it. 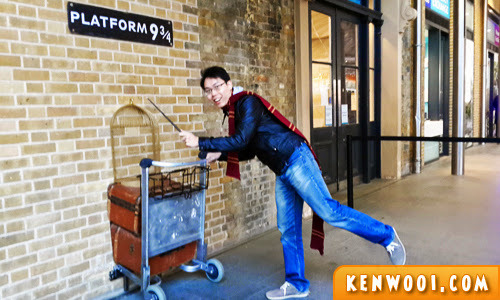 Anyway, I also managed to visit Hogwarts via the Platform 9 3/4 at King’s Cross Station! I’m serious! Anyway, we didn’t go to much places this time as it was just a one-day trip. Fish and chips is the cheapest meal in mat sallehs’ countries la Ken. As simple as that. :-D London is definitely everyone’s favorite. Missing it already. Beautiful! I love London too. been 20 years since I went – would love to go again. Hopefully, my wish will come true. 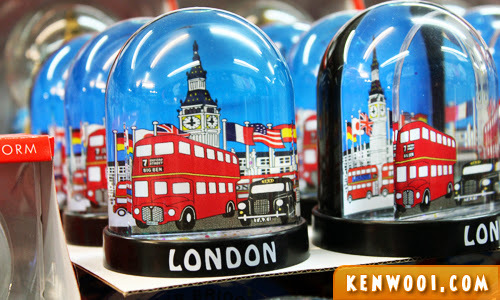 LONDON always be one of the favorite place earth!